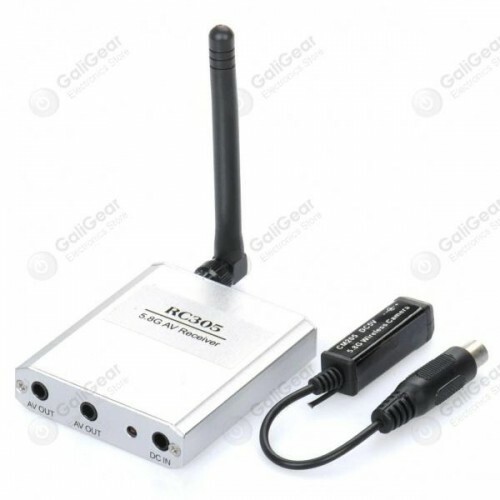 5.8Ghz Wireless pinhole spy/hidden camera kit which includes a Multi-channel Receiver and camera. 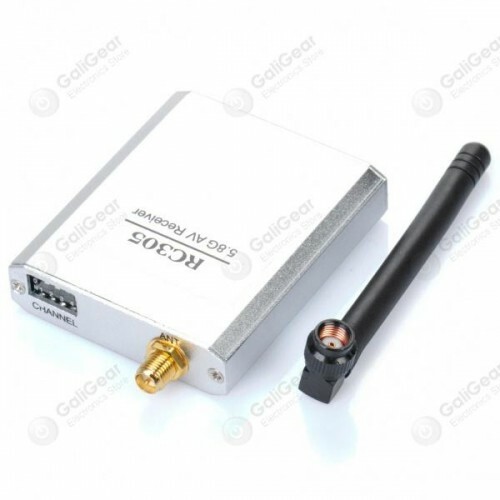 The 5.8Ghz operating frequency offer better reliability and help avoid all common 2.4Ghz products' interference problems. This camera kit is great for hidden surveillance applications. Please click here to download the product manual.